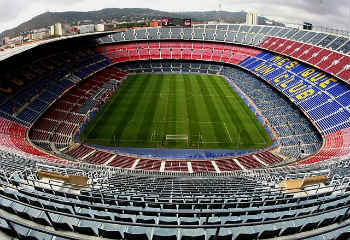 Whilst in Barcelona don’t miss out on the chance to explore the biggest football stadium in Europe. Home of the Spanish Champions, the Camp Nou experience gives you the opportunity to discover the rich history of the club at the museum, see all of the trophies, and even walk out onto the hallowed pitch. 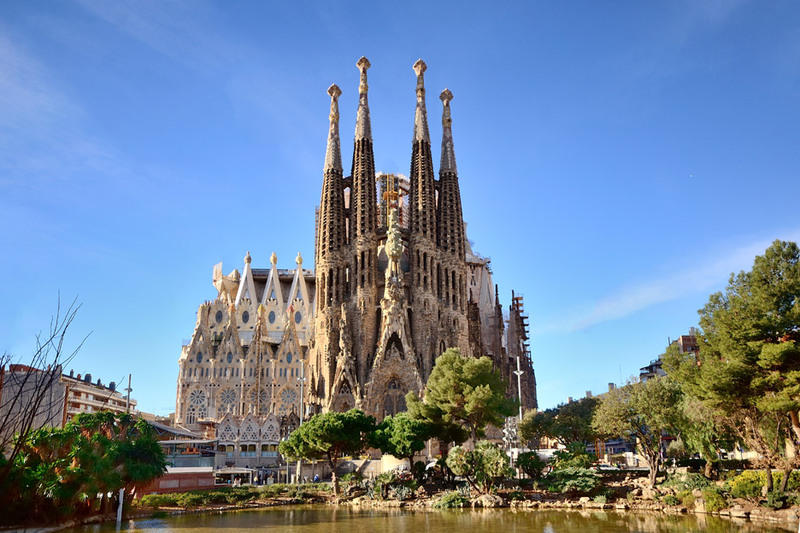 Gaudi’s masterpiece, which is still under construction, is a must visit when in the city. The cathedral is an original architectural masterpiece and even if you don’t pay to enter, it is well worth a view from the outside. Another Gaudi design, Park Güell is a beautiful park that gives you a chance to escape the bustle of the city and get a good viewpoint of the skyline. 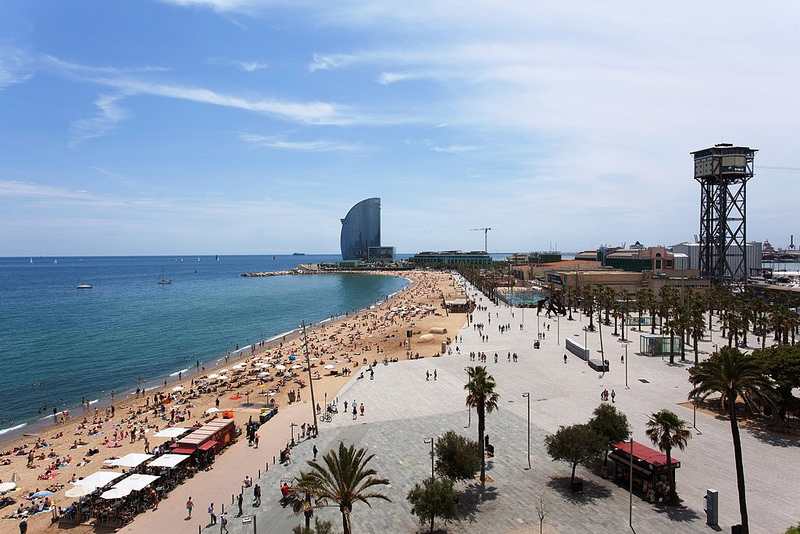 Barceloneta runs along the coast of the city and it is not just a great place to sunbathe. Here you can also grab a refreshing beer or meal at one of the many beach restaurants, or even hire a bike, scooter or segway and discover the beach along the cycle path. 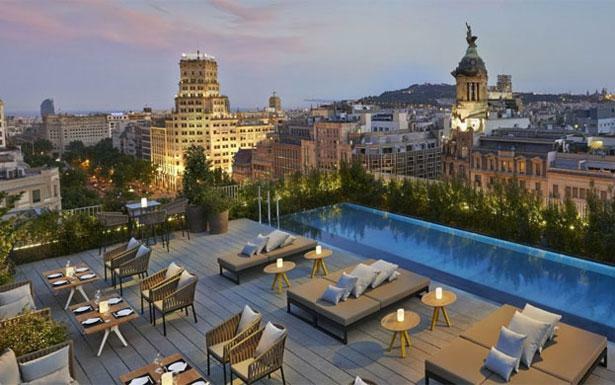 Barcelona has many rooftop bars which are great places to soak up the sun whilst having a drink and enjoying the view. See our article for the top ones to visit. Looking for a break from the city? 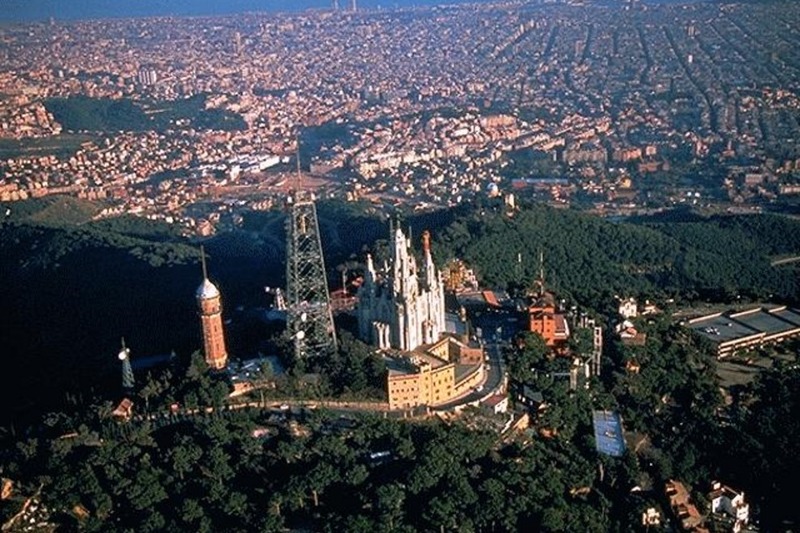 Tibidado is Barcelona’s highest point in the city, and it is well worth the hike up there to get a fantastic view of all of the city. However, don’t worry if hiking isn’t your thing, you can also catch the bus and funicular to the top. At the top there is the church, shops and restaurants and even some small fairground rides. 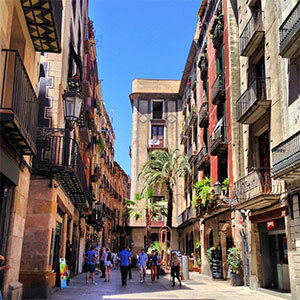 El Born contains many hidden gems between its small cobbled streets that are well worth exploring. From boutique shops, amazing bars and the Picasso museum, this neighbour will keep you entertained for days. 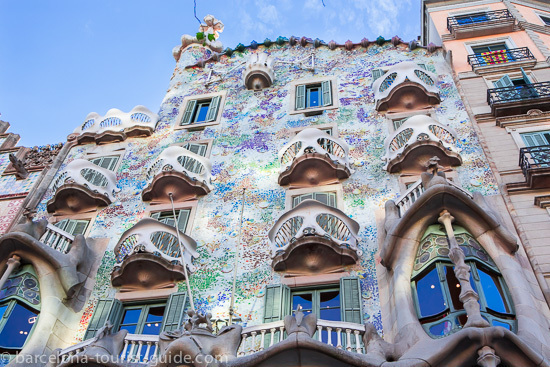 Located along Barcelona’s famous Passeig de Gràcia, this is another of Gaudi’s masterpieces in the city. It is a well-renowned building that attracts many visitors due to its interesting architecture. Of course when in Spain you cannot miss out on the Spanish food and particularly the tapas. 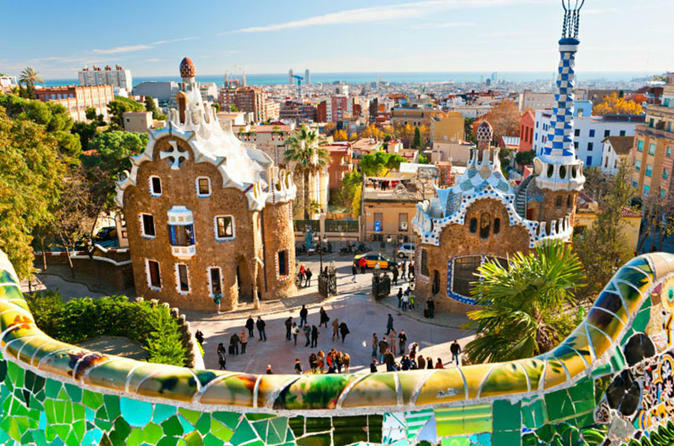 Barcelona is home to many great tapas restaurants serving both national and regional delicacies such as paella and pan con tomate. 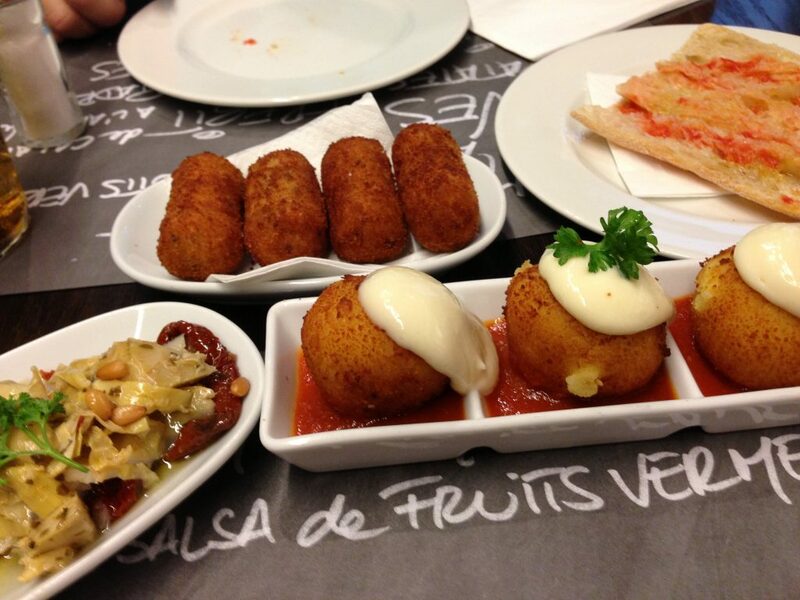 Take a walk in any barrio and you are sure to find a authentic Spanish tapas restaurant. Looking for a great night out in Barcelona? Head to the beach at Barceloneta and experience clubbing with a seafront views. 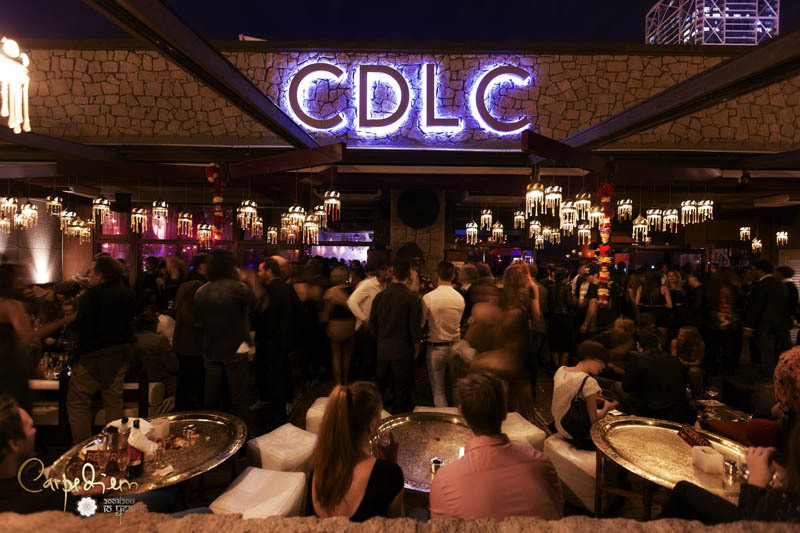 At these exclusive clubs such as Opium and Pacha you are guaranteed a great night out.